The identity and access management market has rapidly changed over the past few years. What used to be a generally sleepy market in the IT sector has been transformed into an exciting and important market. It is critical for the security of any organization. Today, that market has shifted into the cloud and is often referred to as Identity-as-a-Service. A key sub-market in that sector is the ability to control and secure WiFi authentication. 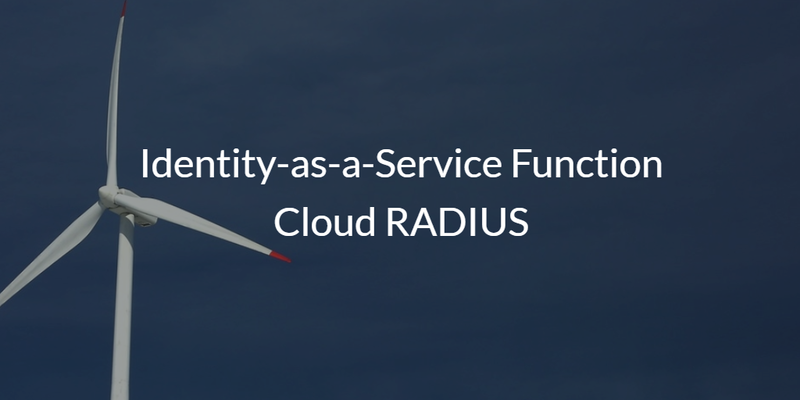 In this blog post, we will describe the Identity-as-a-Service function called cloud RADIUS. The move to the cloud has occurred quickly over the past decade. One area where this has just started to take hold is with network management and networking solutions. WiFi networks have drastically changed the landscape of internal IT environments. No longer does IT need to implement costly wired LANs. With cost-effective wireless technology and significant benefits, organizations are turning to WiFi networks. Today’s laptops are even being shipped without Ethernet ports, and WiFi is the default network connection mechanism. The challenge with WiFi is that the ease of use comes with a catch: weak security. Users today simply connect to the SSID that they want and enter a shared passphrase. Anybody with knowledge of the passphrase is able to log in. Even open source hacking tools are able to crack the weak security of WiFi networks. Savvy IT admins end up leveraging RADIUS functionality to tie unique logins to the WiFi network. Similar to how users accessed wired networks, these organizations require your unique credentials to access the network. The enhanced security is created by connecting the wireless access point to a RADIUS server, which then verifies credentials with the directory service. 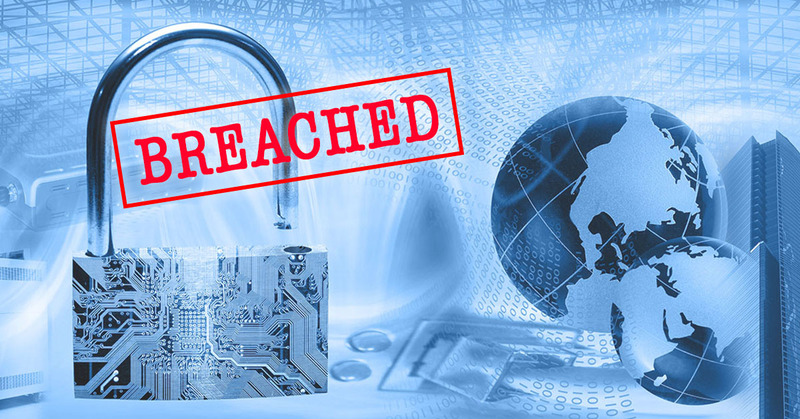 The reason that organizations struggle to implement this increased level of security is because of the amount of work and configuration required with RADIUS and the subsequent interconnections. With the Identity-as-a-Service function cloud RADIUS, IT organizations can outsource their RADIUS headaches. 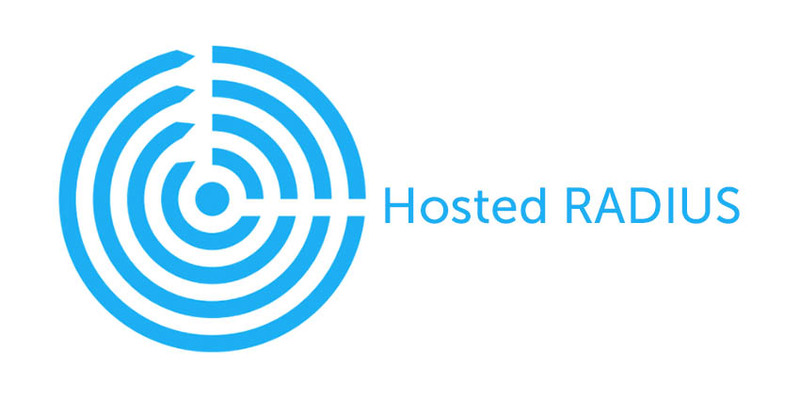 A cloud RADIUS server is implemented along with a cloud directory service. The only thing that IT organizations need to do is point their WAPs to the virtual RADIUS server in the cloud. Users simply add their credentials in one time to the onboard supplicant. They are then uniquely authenticated each time they connect to the WiFi network. The benefit for IT is a substantial step-up in security without the work. A user cannot simply leverage a shared passphrase to access the WiFi network. Also, IT doesn’t need to manage additional RADIUS or directory services infrastructure, or set up and configure the laptops and desktops of users. If you would like to dramatically step-up your WiFi security, take a look at the Identity-as-a-Service function cloud RADIUS. 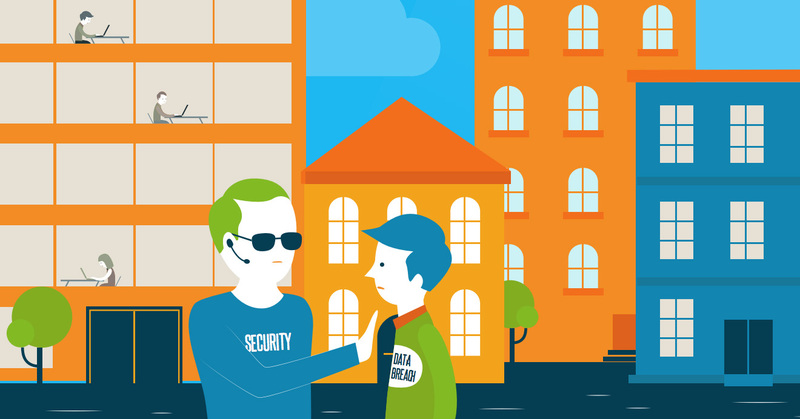 You will move to a more modern approach to identity management and increase your security. You can try our virtual RADIUS functionality by signing up for a free account. Your first 10 users are free forever – no credit card required. Finally, please drop us a note if you’d like to learn more about how Directory-as-a-Service® works.